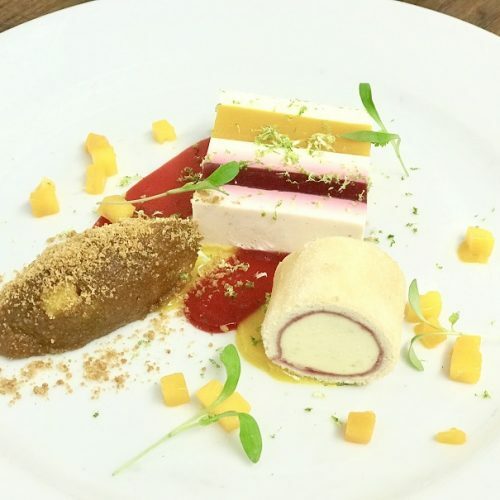 The White Hart is a magnificent grade II listed Chantry house, offering you the very best of seasonal Modern British dining with charming service. 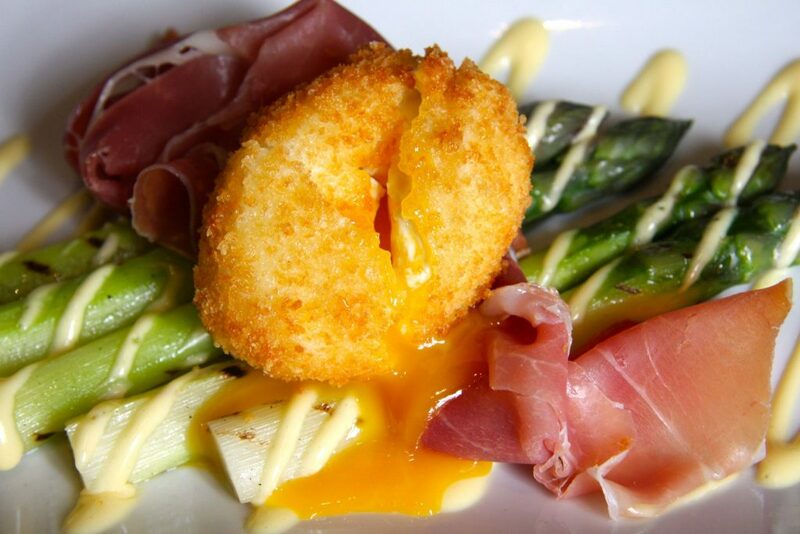 Indulge your passion for fine food and wine, or simply relax, unwind and enjoy. 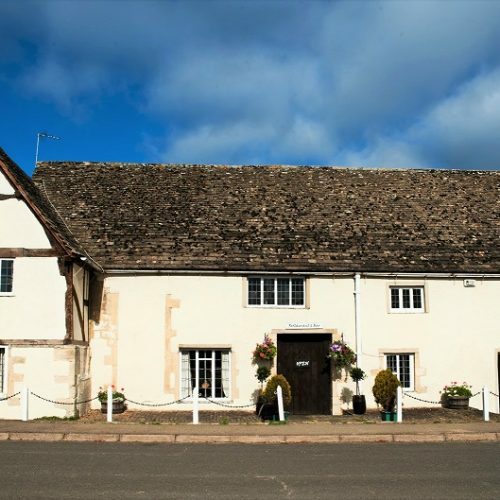 Multi award winning 4 course lunch seasonal tasting menu of the day, with ingredients selected from their market garden and local suppliers, including local cheese selection and a welcome glass of award winning Nyetimber English sparkling wine. Plus tour of the kitchen garden by owners Chef Mark or Kay (subject to weather and availability). Plus a signed copy of one of the cookbooks the White Hart features in (choice of 4 – RRP £20). 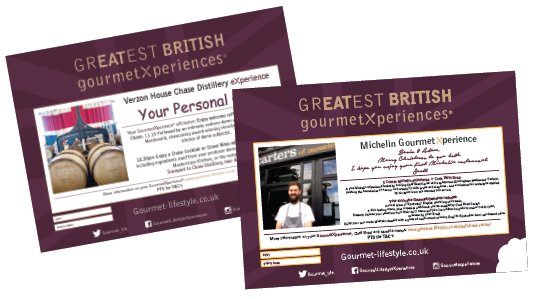 Available Tuesday–Saturday Lunch. This product is priced for TWO people. So order ‘1’ for two people, ‘2’ for four etc. Min 2 persons. Max 8 Diners. Min 7 days notice. 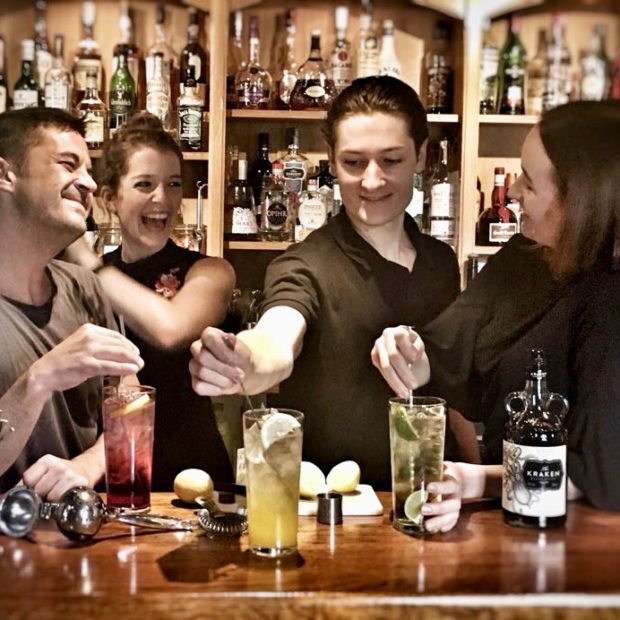 Quality and provenance of ingredients are at the heart of The White Hart, Fyfield. 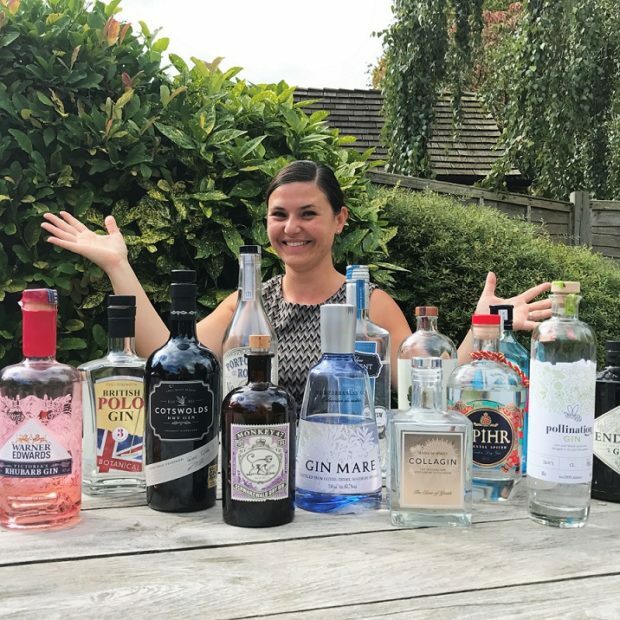 The White Hart is a beautiful country pub and restaurant, set in the picturesque village of Fyfield, just 7 miles from the cultural city of Oxford. 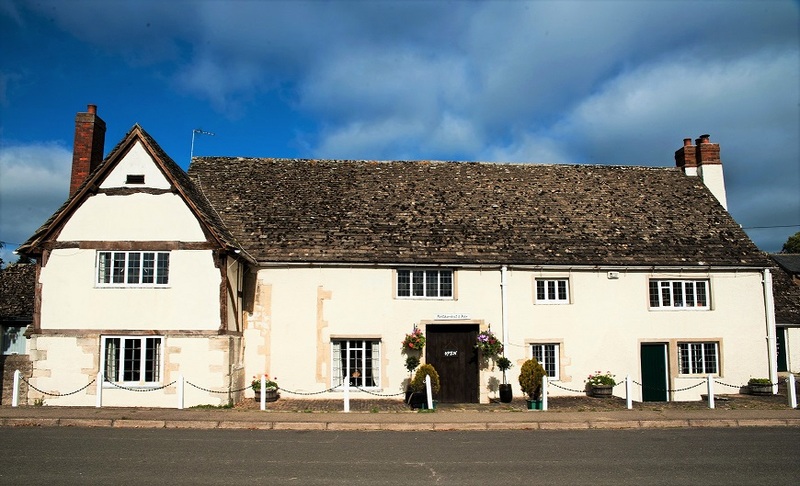 Mark and Kay Chandler have lovingly restored this 15th century chantry to its former glory and this award-wining restaurant now delights on every level. 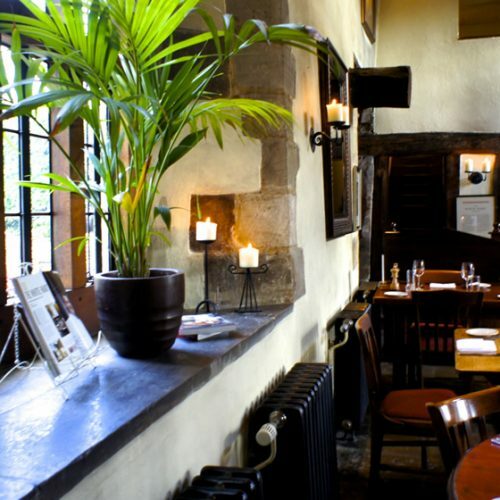 Housing one of the most stunning interiors of any dining establishment, choose to enjoy your GourmetXperience under the soaring eaves of the great hall, up high in the minstrel’s gallery or in the cosy bar by the fire. 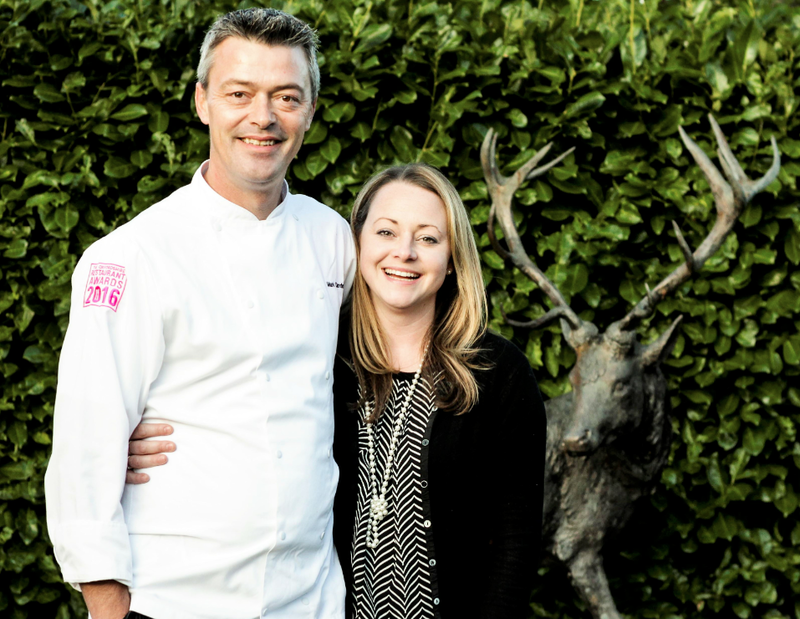 Accolades are plentiful and richly deserved, including the prestigious title of Best Restaurant at the recent Oxfordshire Restaurant Awards. 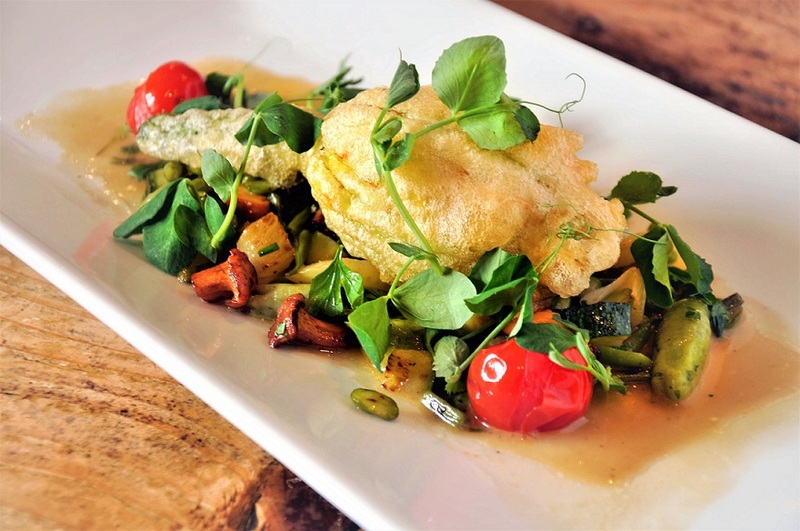 Cooking is modern British and Mark has held two AA rosettes for culinary excellence for 9 years running. 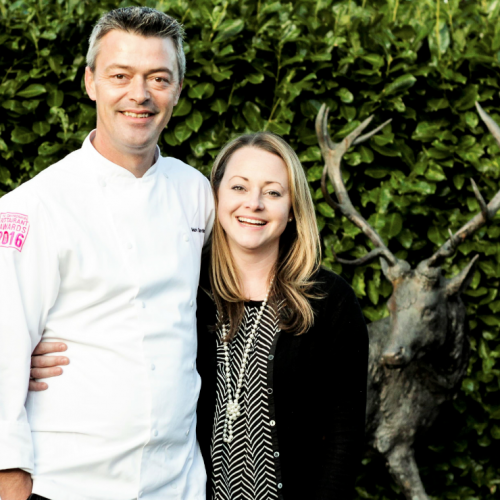 The quality and provenance of ingredients are at the heart of his ethos, with produce being sourced from local farms, estates and suppliers. 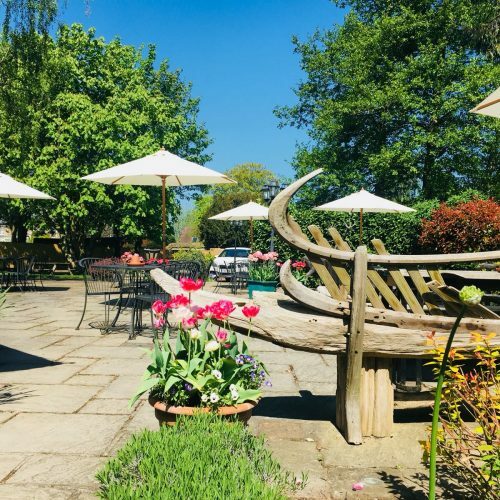 The White Hart also boasts a large kitchen garden with freshly picked fruit, vegetables and herbs providing the perfect backdrop to Mark’s wonderful creations. 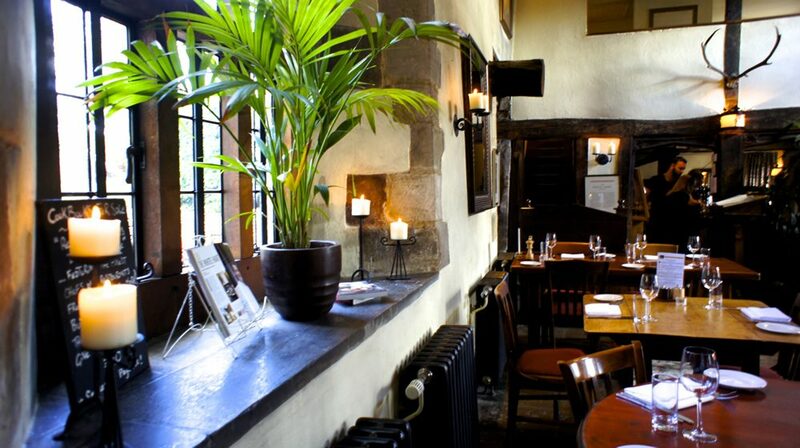 Award Winning Restaurant Oxfordshire. The White Hart has held two rosettes for culinary excellence for 9 years running and the quality of ingredients is at the heart of their ethos. 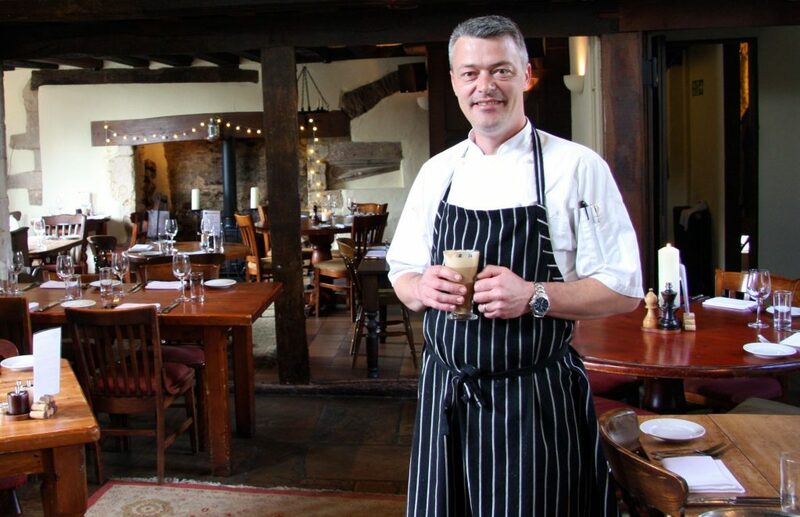 Cooking is modern British and Chef Patron Mark and his highly skilled team of chefs prepare all of the dishes fresh on the premises every day, including bread, pasta, ice creams and even the horseradish sauce for Sunday roasts. The dishes which leave the kitchen delight the eyes and excite the palate, so savour every morsel! 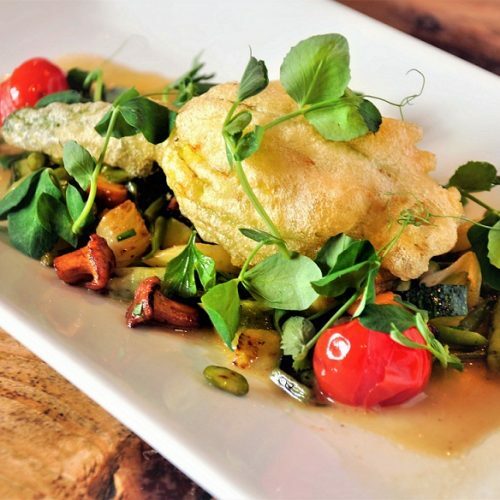 Mark and his team are passionate about the provenance of their ingredients and have a large kitchen garden which supplies the restaurant with wonderful produce picked just hours before arriving on your plate. Local woodlands and hedgerows also provide some seasonal delights, from wild garlic and mushrooms, to blackberries and elderflowers. Their menus change on a weekly, even daily, basis, reflecting what is fresh, seasonal and ready to be picked from our kitchen gardens, so these are samples only. 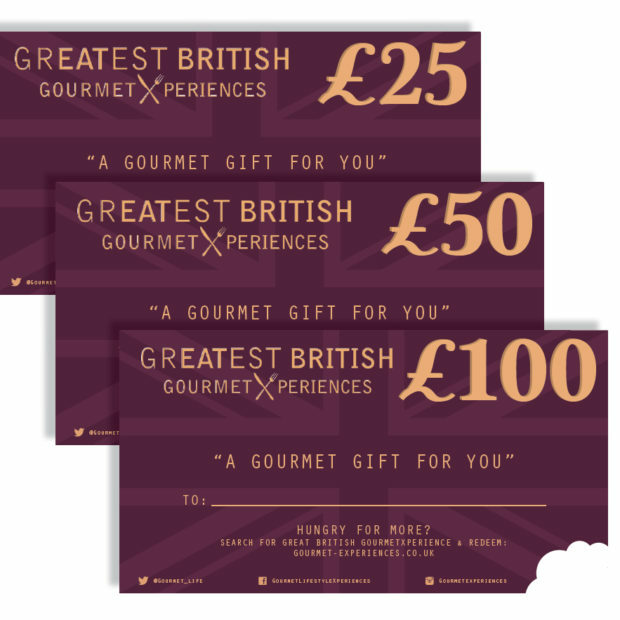 Click ‘Purchase GourmetXperience’ button above. Add personalised message, if you wish. This will appear on your ‘Certificate’. Follow the on-screen payment steps to complete your order. You can pay using your credit or debit card. Once your order is placed, you will receive an email confirmation. We will despatch your treat, or gift, via your chosen method. 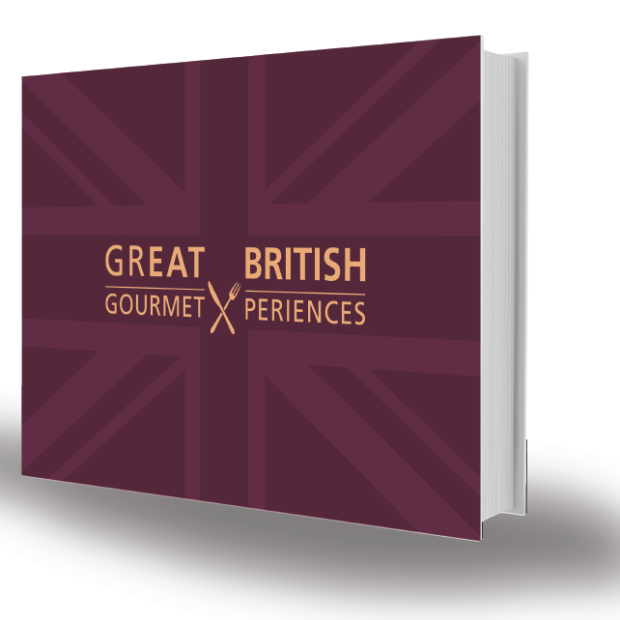 GREATEST BRITISH GourmetXperiences: Making the special eXtra special.